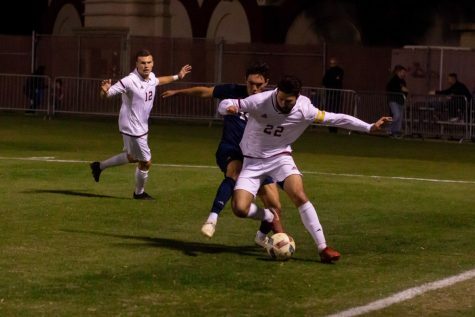 It took the experience of the Chico State men’s soccer team’s most veteran players to end the three-year California Collegiate Athletic Association Tournament drought. 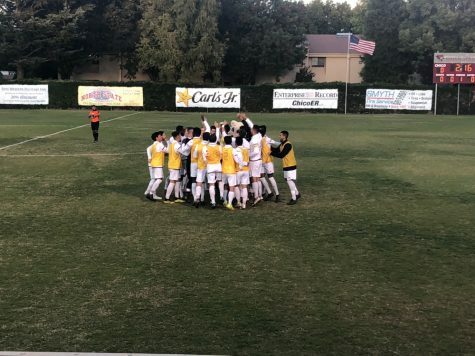 Behind fowards Rajaee DeLane and Omar Nuno, the Wildcats hit a scoring gold mine to dominate the CCAA through offensive power with an 8-6-3 record. 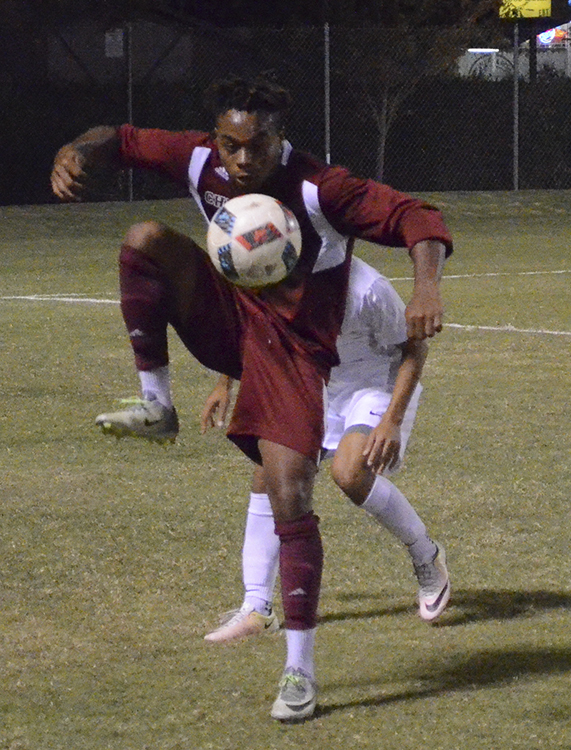 To balance its defense, the team relied on defensive player Isaiah Dargon to contest players and swipe the ball away. DeLane transferred to Chico State as a junior but made a massive impact on the team upon his arrival. 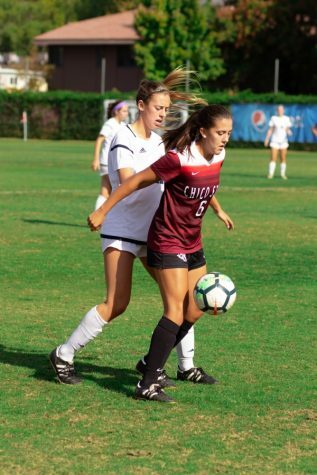 The quickness of DeLane provided the Wildcats with a passing option near the goal, and a break-away striker. 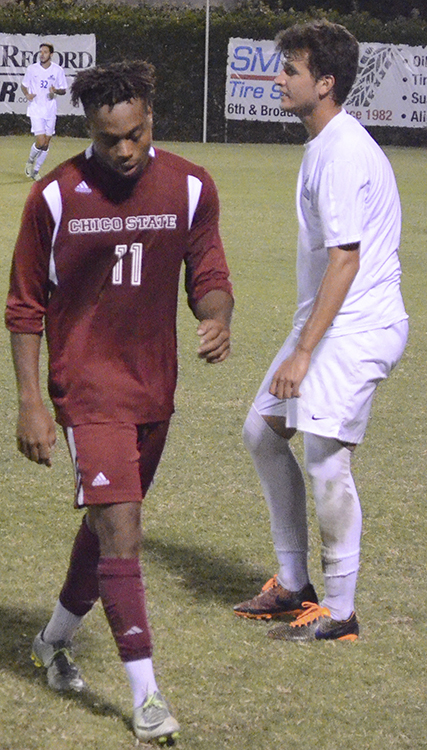 During his first season at Chico State, DeLane played in 14 games and earned two assists. Although he struggled to be an efficient scorer with zero goals, DeLane was able to improve his shot this season and score twice. 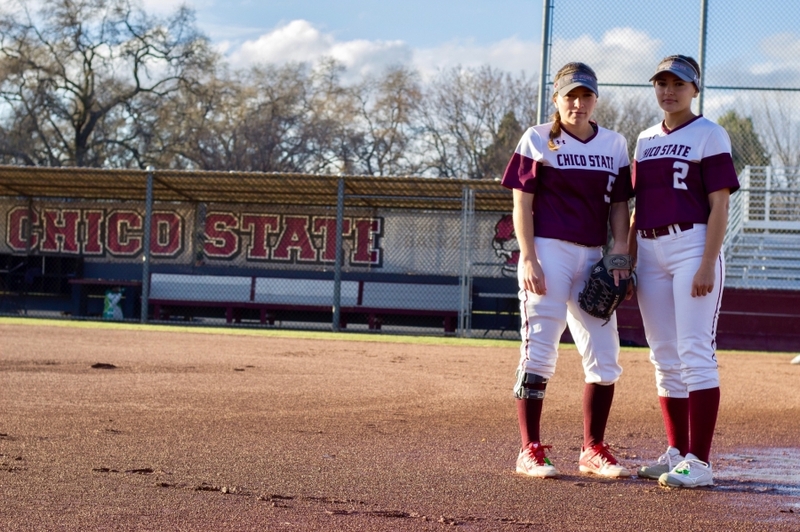 Although the team struggled to find a win until the fifth game of its conference, DeLane said that he valued being a part of the team’s solution. While DeLane is leaving one team, he’s being scouted for another with semi-professional leagues attempting to recruit him. 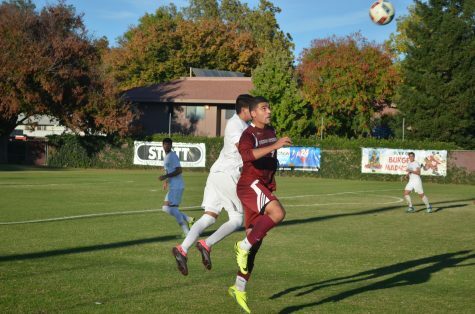 DeLane wasn’t the only player to shine as a junior transfer to Chico State, as Nuno was a scoring leader for the Wildcats in both seasons. 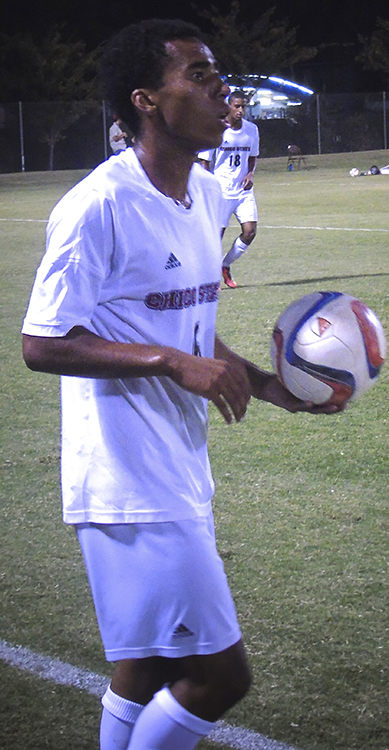 Nuno became the first Wildcat since 2003 to reach double-digit scoring numbers in consecutive seasons. Although he took on the responsibility of being the main scoring option for the Wildcats, Nuno had no difficulties carrying his team by taking available shots. “I worked a lot on my shooting after the end of last season to get better and help my team with more shots this season. I felt a lot more confident when I had the ball and was able to take the shot,” Nuno said. 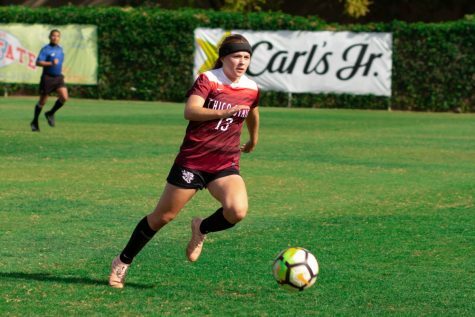 Although the Wildcats will be missing two important parts of their offense, Nuno felt that the team would continue to improve in the next season. “Everyone on this team is strong and capable of winning games. I’ll miss the team, but they can step up to fill the role,” Nuno said. Along with DeLane, Nuno is being scouted to play at the semi-professional level and is considering making the option a career. 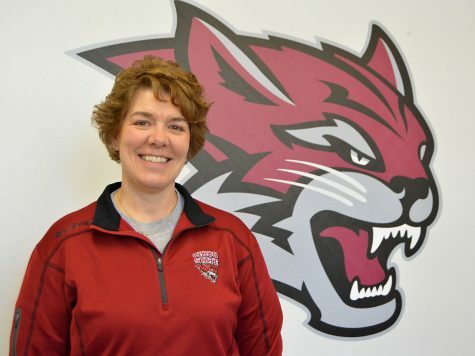 Dargan is the only graduating senior to play as a Wildcat for all four years. 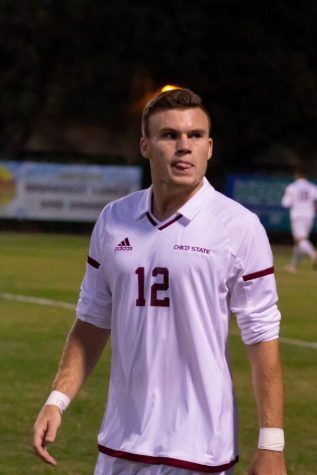 During his time at Chico State, Dargan started 46 of 52 games he participated in. An experienced leader in the backfield, Dargan led his team as a starter in every game this season. With a captain position and a role-model mindset, Dargan said he attempted to help his team by providing a powerful presence on defense. While Dargan intends to join a semi-professional team in the upcoming year to continue his time on the field, it’s far from his only option. 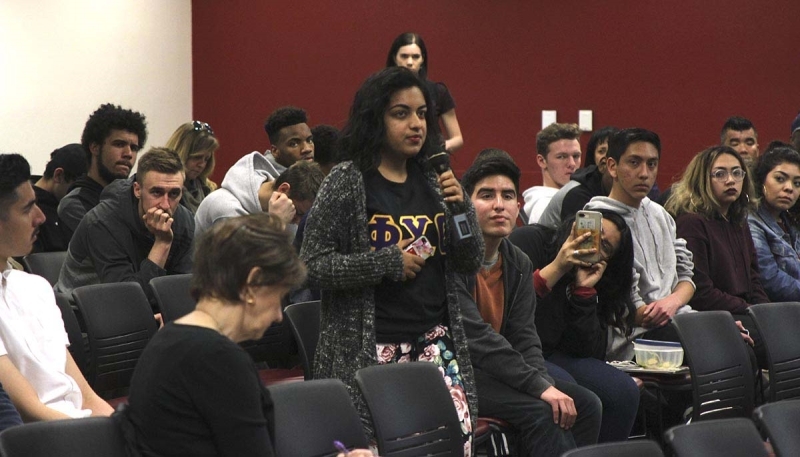 “I plan on playing professionally, but if it doesn’t work out I will probably take a year off and go to chiropractic school after that,” Dargan said. 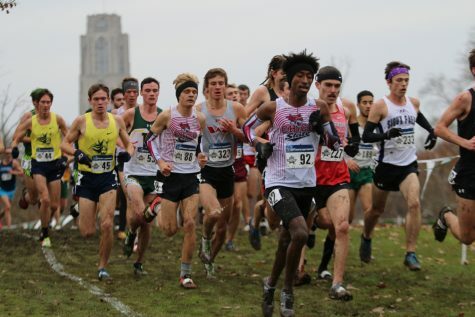 Although the team is losing three talented players, the role players it retains and the experience passed on by former teammates provide a bright future ahead for it. 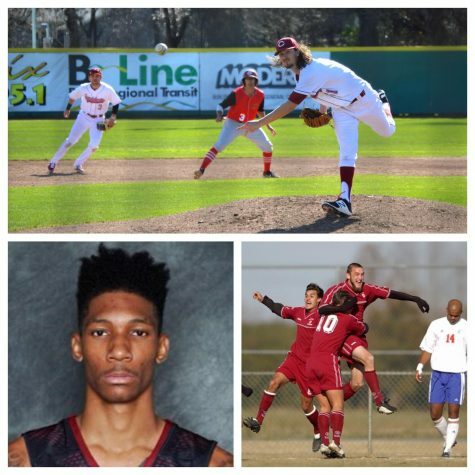 Jordan Jarrell can be reached at [email protected] or @OrionChicoJJ on Twitter.